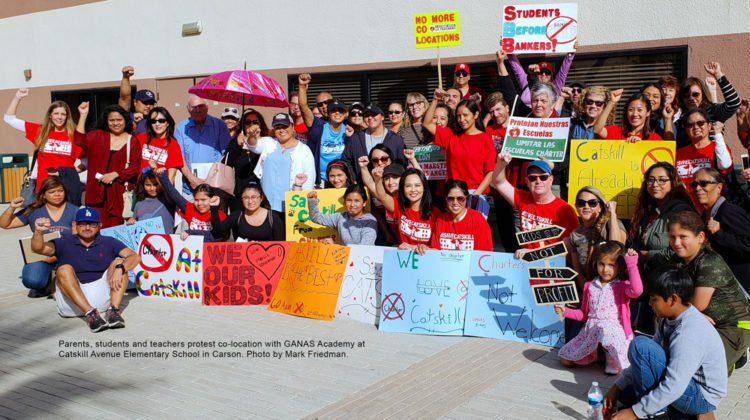 CARSON — The battle to end the privatization of public schools is now centered at Catskill Avenue Elementary in Carson, where a private charter school company called the GANAS Academy is seeking co-location and use of public school facilities. Despite the Jan. 22 agreement between the Los Angeles Unified School District and United Teachers Los Angeles to petition the state to freeze the establishment of private charter schools, Catskill was offered to GANAS as a co-location site on Feb. 26. GANAS has been given a deadline of May 1 to accept LAUSD’s offer. Teachers were first informed of the school district’s offer Dec. 13 under the regulations of Prop. 39. Immediately, teachers and parents began organizing and hosted a Dec. 19 rally to save Catskill teachers’ jobs and loss of student facilities. Opposition to a charter school at Catskill is widespread. Parents and staff believe that a co-existence with the charter school will destabilize Catskill’s learning community. Catskill has 522 students, 30 percent of which are English language learners and 90 percent of the student body are federally subsidized under the U.S. Department of Education’s Title I program. According to the California Department of Education Dashboard ratings, Catskill Elementary has been below standards but has been improving by leaps and bounds over the past two years. “Although we have classrooms that are so-called “unutilized,” we use them for computer labs, mental and emotional health services, intervention, science lab, and art spaces,” said Karen Jensen, reading intervention coordinator at Catskill. To comply with the 2000 law forcing school districts to share space with charter schools, school districts must decide to their best judgement whether a campus has sufficient available space on an annual basis. This annual review takes into account the number of classrooms on campus and how they are being used to support the school. The review also takes into account classrooms that have been set aside by the school and school district for elective course work and safety and health programs. Teachers are not assigned to these classrooms. As a result, these classrooms are deemed available for co-location with charter schools. Class sizes at Catskill are up to 32 students, but as the teachers explained, class size could be reduced per the recently signed contract, by hiring more teachers, thus putting currently empty classrooms to use for improved instruction, expanded tutoring and general student assistance. “If GANAS is allowed to co-locate. We would lose classes, teachers, the recreation yard would be split, as would the cafeteria, bathrooms and library (recently renovated through a donation by the LA Galaxy professional soccer team),” Jensen added. Opponents of the co-location, like Catskill Elementary School’s special education teacher Amanda Crane, criticized the annual salary of GANAS Academy’s founder and president, as well as the perceived lack of transparency. “They are coming in from outside, have not lived or worked in this community, nor made an honest effort to address our community’s concerns,” Crane explained. “We went to their board meetings twice, only to have our questions go unanswered. As of late, they cancelled their February board meeting and stopped posting their board meetings on their website. This is not transparent and does not encourage community input they claim to want to serve,” Crane said. Crane says that GANAS’s own financial documents show that the academy’s head of school and founder, Sakshi Jain, earns $200,000 a year. Crane said that the money involved with a school as small as GANAS Academy in a high needs area raises eyebrows about the school’s true motives. Charter school opponents have seen other schools in Wilmington targeted for co-location, including Dolores and Carson Street Elementary in the city of Carson. Most recently, teachers and other labor allies organized against co-location at Fries Avenue elementary. “Students that are having a difficult time with personal issues such as divorce, separation, bereavement, peer relations, foster placement and trauma participate in our individual and group counseling programs,” Catskill Elementary’s Psychiatric Social Worker, Sean Mizuno, said. One Catskill Elementary School parent, Jose Carrasco, argued that any disruption to his daughter’s education is unacceptable. “Do not put my daughter or any Catskill student in the middle of this ploy to undermine the teachers and the Catskill community. This school is thriving!” Carrasco said. Another Catskill Elementary parent, Antonio Asuncion Jr. expressed similar sentiments. “[I say] no to co-locating of any charter schools at Catskill or any other schools. Not right. [They should] build their own campus! Save Catskill!”Assuncion said. 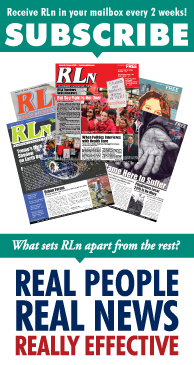 LAUSD-South Superintendent Mike Romero and District 7 School Board member Dr. Richard Vladovic have received more than 2,000 signatures from parents, teachers and neighbors. “Catskill has gained support from the community, but we need even more solidarity to stop privatization of schools,” added Ms. Untalan. Vladovic, who introduced the bill to temporarily halt the creation of new charter schools, said co-located schools share facilities, but not other resources, nor do they necessarily each take half of the campus. Vladovic wants the state to look at the impact charter schools have had before any more are created. Whitney Corder, special education assistant and SEIU 99 member at Catskill, also voiced her concerns regarding GANAS Academy. “When opening a school, one would hope that the children are everyone’s number one priority. Everyone involved should be honest and straight-forward. 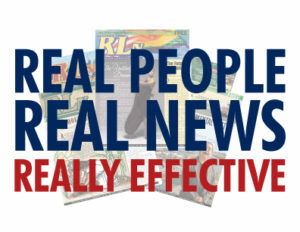 Hidden agendas should never be a concern,” Corder said. Repeated requests for an interview with anyone in administration in GANAS by phone and email were not returned. Catskills Elementary principal, Suzanne Zopatti, would not comment on the co-location and its potential impacts on the school. Teachers, parents and students are planning a rally April 9 at Carson City Hall from 5 to 7 p.m.
public schools, should be a crime. National and state budgets need to increase funding for education. Otherwise, no private entity will have your interest at heart – no matter how much they market themselves.